Regulatory compliances are crucial aspects of governing trade & commerce of a nation. For a uniform and healthy business practice throughout the nation, these compliances are enforced on all the business entities. Although operations in all types of business firms are governed by the similar set of annual compliances, every business form is legally controlled under separate laws. 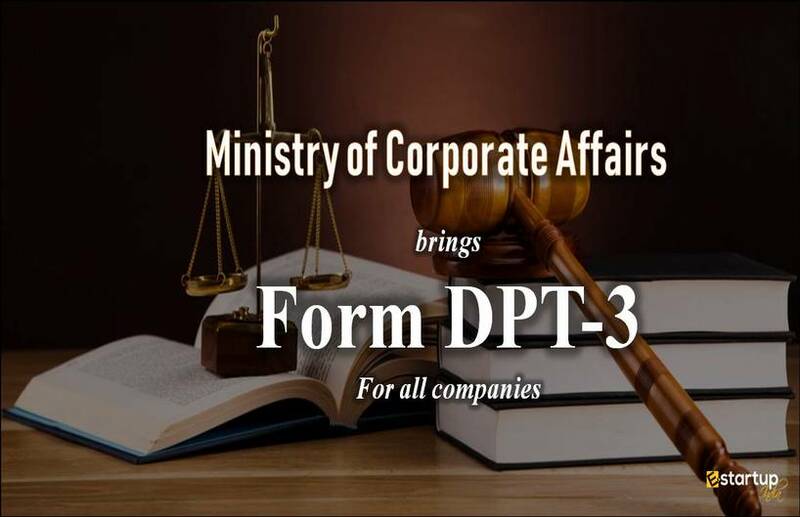 Just as annual compliance of private company and public companies are regulated under Companies Act 2013, those of partnership is controlled by Partnership Act 1932, the annual compliance plan of an LLP is governed under the Limited Liability Partnership Act 2008. What are the essential annual compliances in case of an LLP? 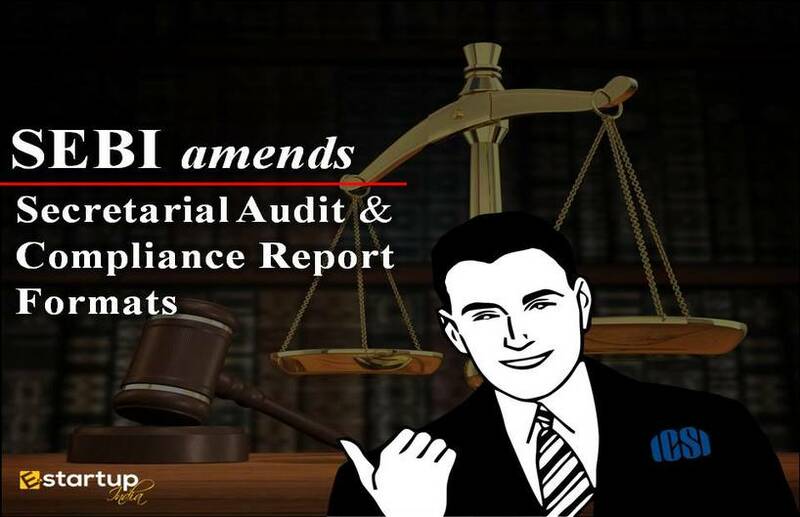 What do the different functions of annual compliances signify? All LLPs registered under LLP Act 2008 are required to prepare a Statement of Account and Solvency, which details about the profits earned, and other financial inputs and liabilities incurred by the LLP. The Statement of Account and Solvency is prepared by filling of Form 8. The Form 8 must be prepared and submitted to the registrar within 6 months of the closure of the financial year. Late fee for non-filing of Form 8: A late fee of INR 100 per day is applicable u/s 34(5) of the LLP Act 2008. Penalty: In case of noncompliance, laws for a penalty are given u/s 34(5) of the LLP Act 2008. In case of failure to comply with this law, the LLP will be liable for a penalty of INR 25,000 to 5 lakh. Furthermore, every partner will have to incur a penalty @ INR 10,000 that may extend to INR 1,00,000/-. Every LLP is supposed to file the annual return, as per section 35, duly verified by the RoL within 60 days of closure of the financial year. 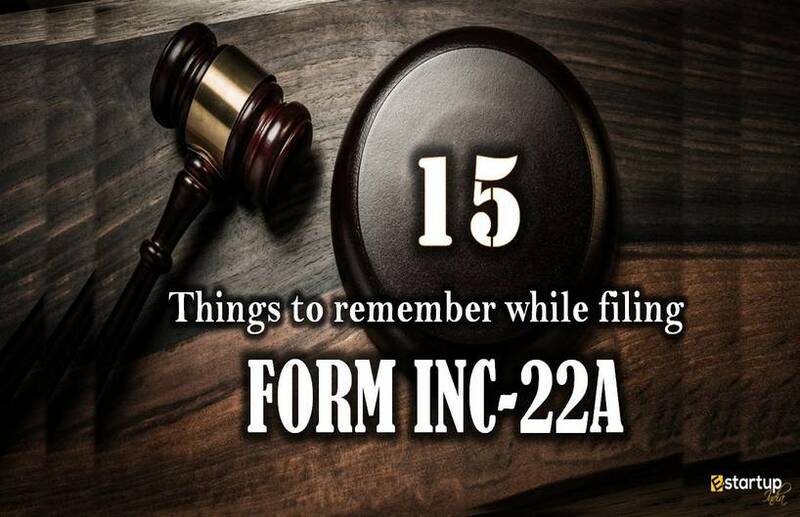 The Annual Return is prepared by filling of Form 11. 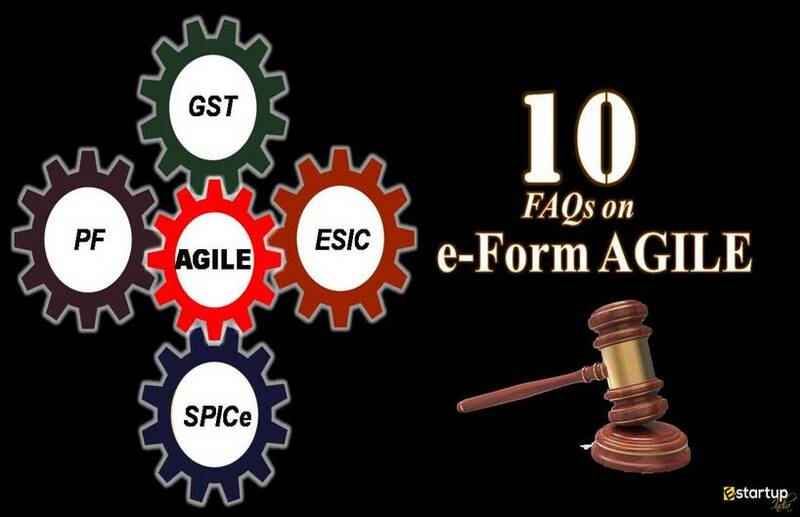 Late fee for non-filing of Form 11: A late fee of INR 100 per day is applicable for non-filing of Annual Return. 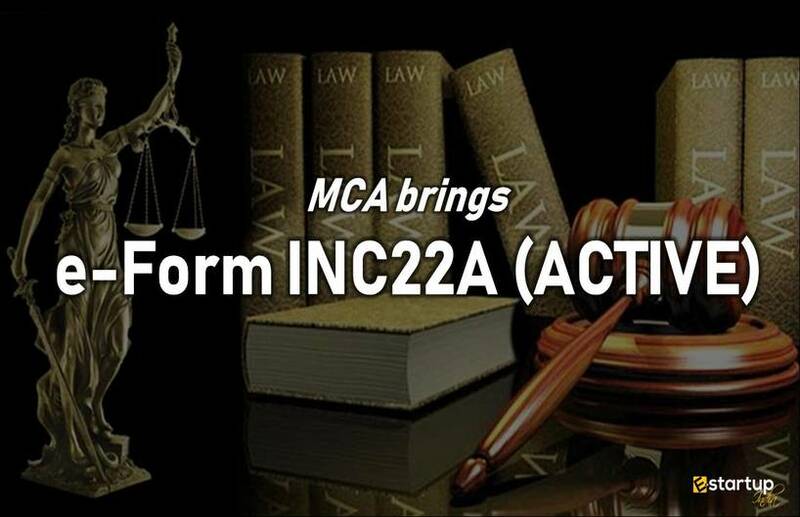 Penalty: In case of noncompliance, laws for a penalty are given u/s 35 (2) & (3) of LLP act. For late filing of Form 11, LLP will be liable for a penalty of INR 25,000 to 5 lakh. Furthermore, every partner will have to incur a penalty @ INR 10,000 that may extend to INR 1,00,000/-. According to the bare act, the Statutory Audit is mandatory in case of an LLP only if its annual turnover exceeds INR 40 lakh and/or its total paid-up capital exceeds INR 25 lakh. According to the Income Tax Act, the filing of Income Tax Return is mandatory for an LLP. If the annual turnover of an LLP exceeds INR 60 Lakhs, it will be applicable for a tax audit. Under this criteria, firms that are applicable for tax audit have to furnish their ITRs by 30th September, while others have to furnish till 31st July. Penalty: Under the section 234F of Income Tax Act, failure to file ITR on time will attract a penalty of INR 5,000/-. If income tax return not filed on or before 31st December then fine will be increased to INR 10,000/-. These are the essential components for annual compliance in India for LLPs. If you need any assistance regarding Annual Compliance Filing, feel free to contact our business advisor at 8881-069-069.